DAI Master Class 1: I’ve Been Diagnosed with Dementia. What’s Next? In the DAI blog yesterday, we reported: On September 3, 2014, over 20 people gathered online in a “Zoom room” via video conferencing to learn how to plan and take control of their lives after a diagnosis of dementia. Our teachers were two DAI board members, both with dementia: Sid Yudowitch (USA) and Sue Stephen (Canada). Master Class 1: I’ve Been Diagnosed with Dementia. What’s Next? 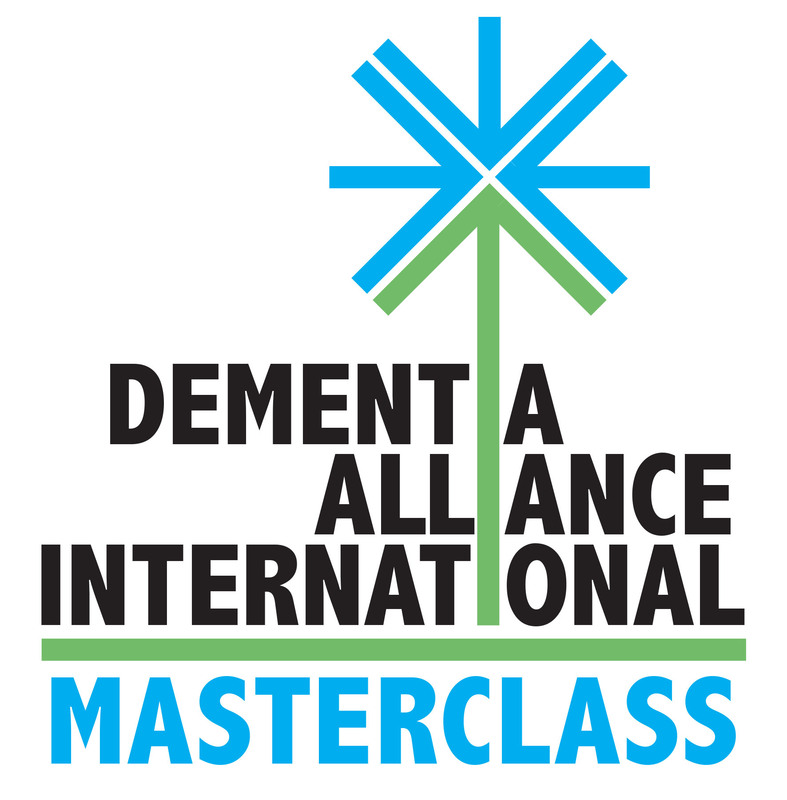 For September 2014, DAI is continuing to offer Master Classes — for people with dementia, taught by people with dementia. Master Classes are offered over the Internet and are free to attend (donations welcome). Go here to register for next weeks class: September 10: My Conversation with My Doctor. September 7, 2014 in Daily Blog.